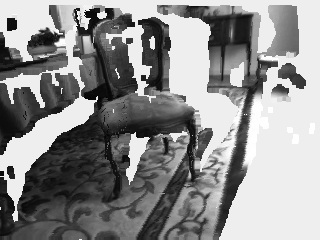 3D point cloud generated from disparity image. An additional example for stereo disparity. This one shows you how to properly resize input images and convert the disparity image into a 3D point cloud. // Don't forget to adjust camera parameters for the change in scale! This page was last edited on 16 October 2018, at 20:12.